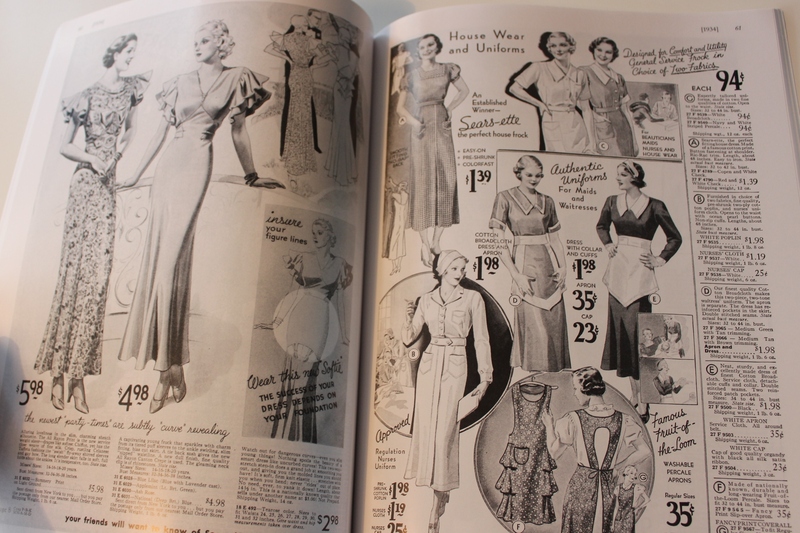 As you might now by now, I’m a real sucker for costuming and fashion books. So when I recently had some money to spair I, spend them on my favourite online book store. Here are the goddies I got this time. 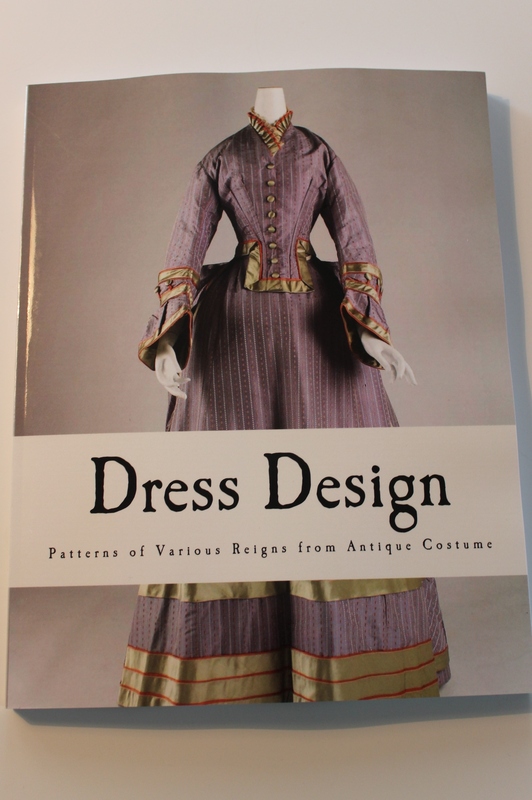 A new to me book, that contains lots of quick sketches of historic fashions and some patterns. At first glance I’m not particulary impressed, but I will have to get into it more in depth to give it a fair review. 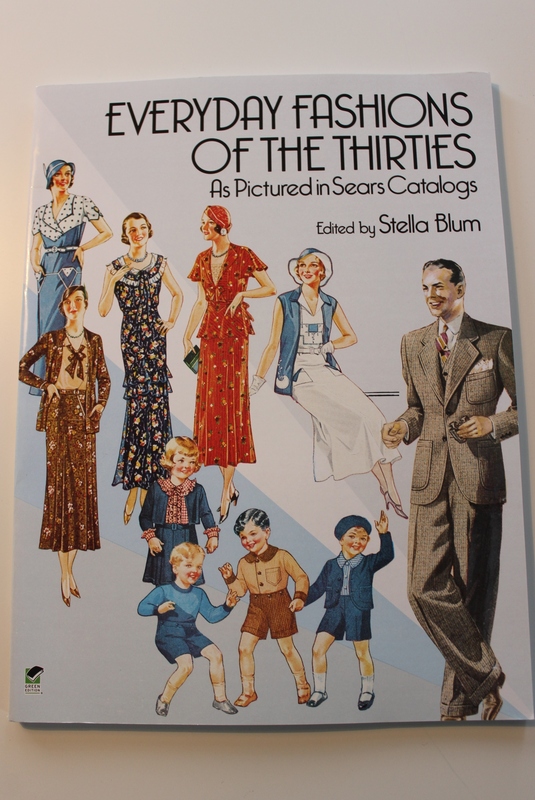 Everyday Fashions of the Thirties by: Stella Blum I adore this book series (and own the voulmes on theens and twenties since before), and it did not dissapoint. 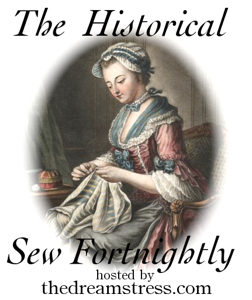 Seventheenth-century Womens Dress Pattern part 1. by: Susan North & Jenny Tiramani. 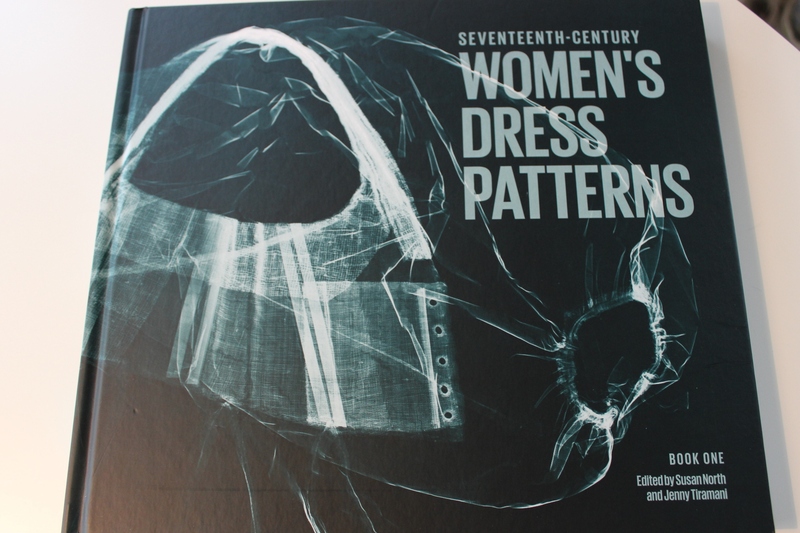 I finaly took the plunge and bought this book after at least a year of pining. 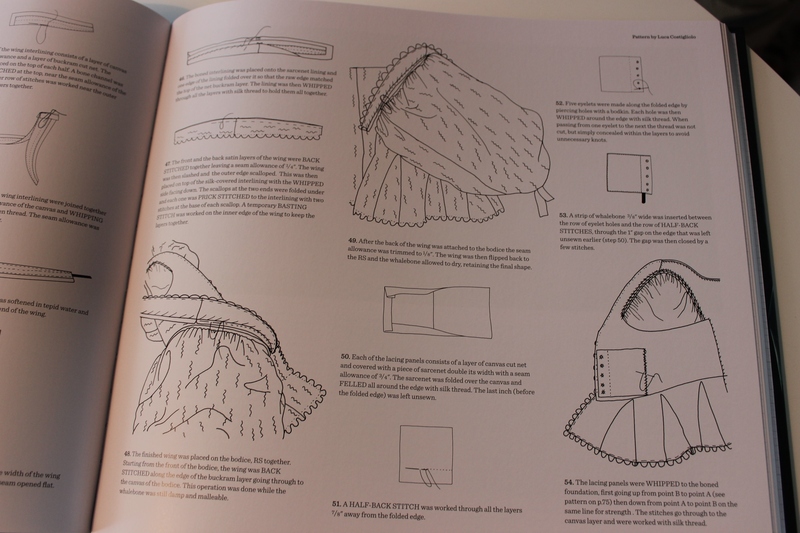 And it is great – full of pictures, patternsa and detailed skethes of lots of pretty and interesting costume pieces form this (for my part) un-discovered er. 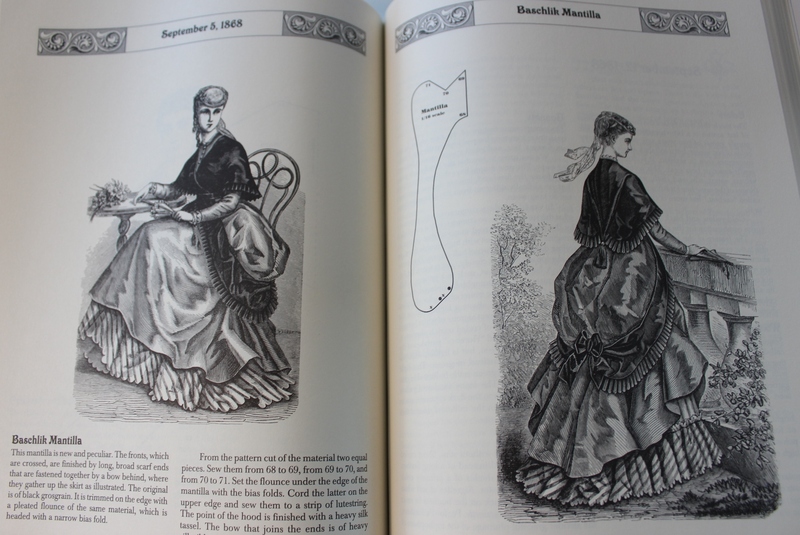 Seventheenth-century Womens Dress Pattern part 2. by: Susan North & Jenny Tiramani. And while I was at it, I bought the second one too. 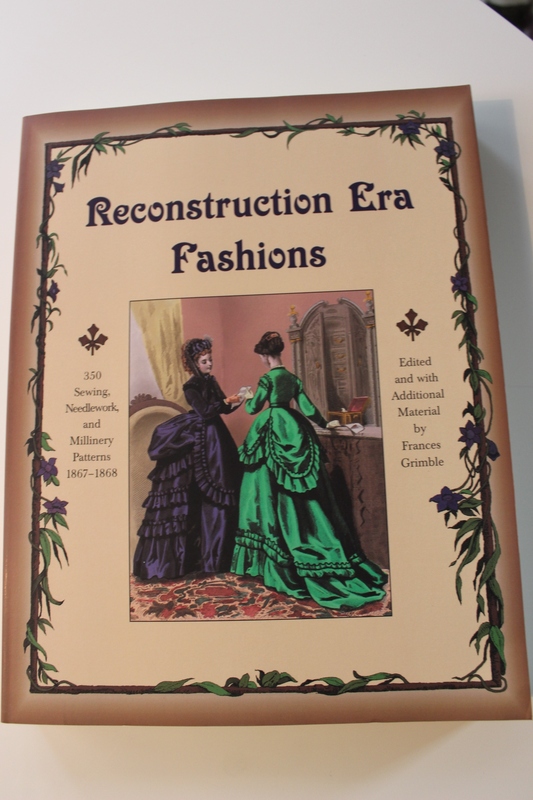 Reconstruction Era Fashions by: Frances Grimble Already owning one of these big beauties I was suprised to discover this book was well past my expectaions. 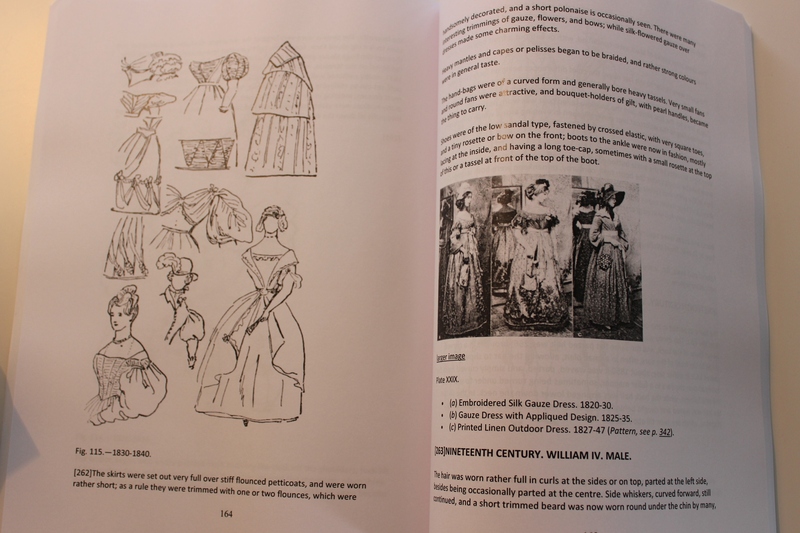 It contained so many and waried patterns and pictures of different items for the 1860s wardrobe. 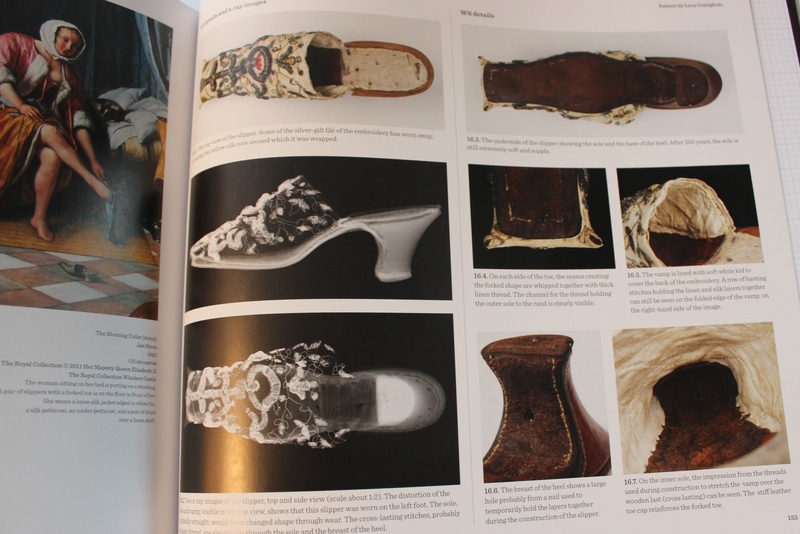 Perhaps you have encountered these types of books before – the ones that promises so many gorgeous drawings from all of costume history, but instead uses half of its pages for pre historic, military and national costumes. 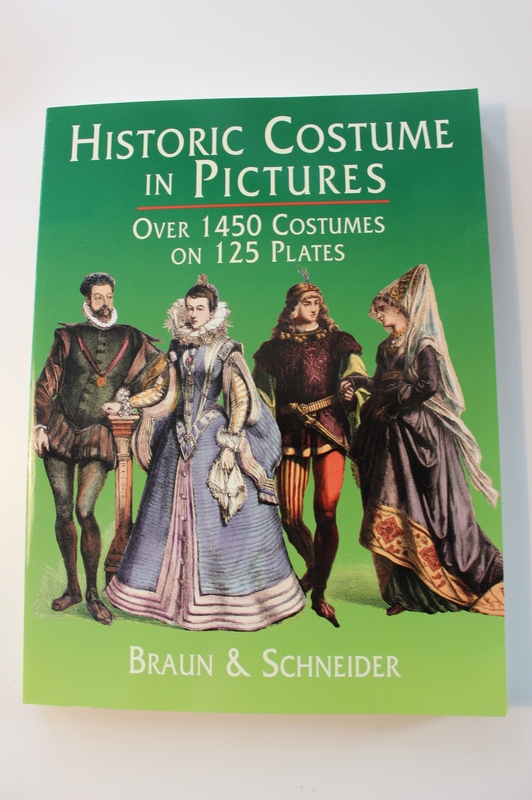 Don’t get me wrong – I love me some nice national costumes, but then maybe I could have bough a different book. 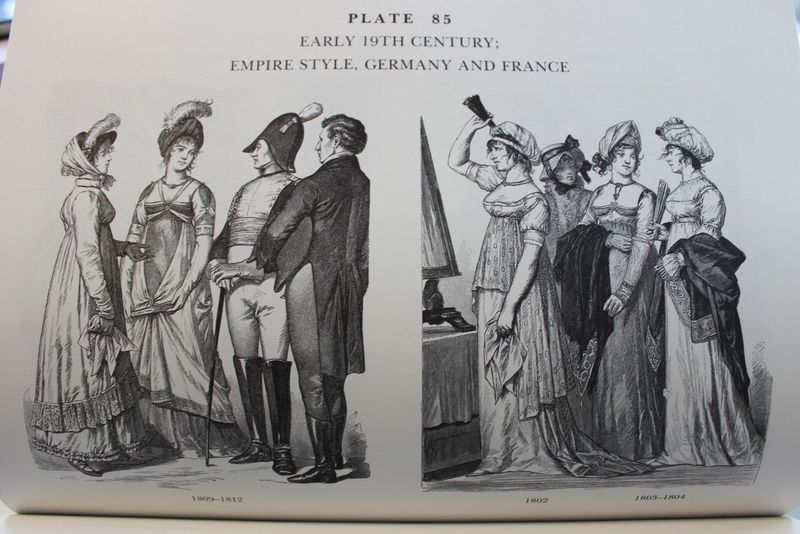 There are however some lovely dawings of both high and low fashions. 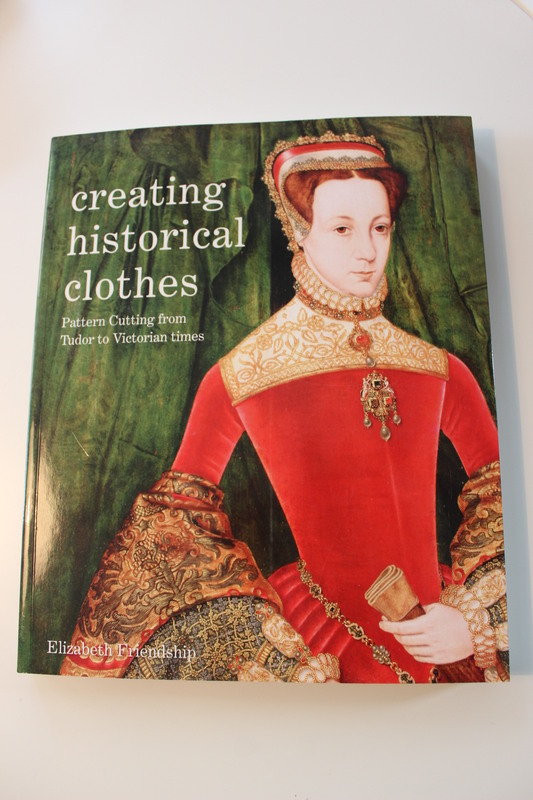 Creating Historical Clothes – Pattern Cutting from Tudor to Victorian Times by: Elizabeth Friendship I own the mens version of this book and totaly adores it. 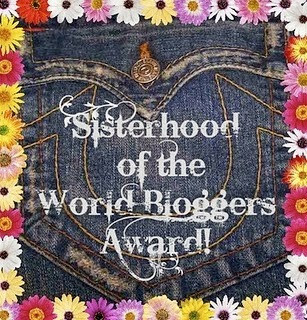 And the womens version are just as great. 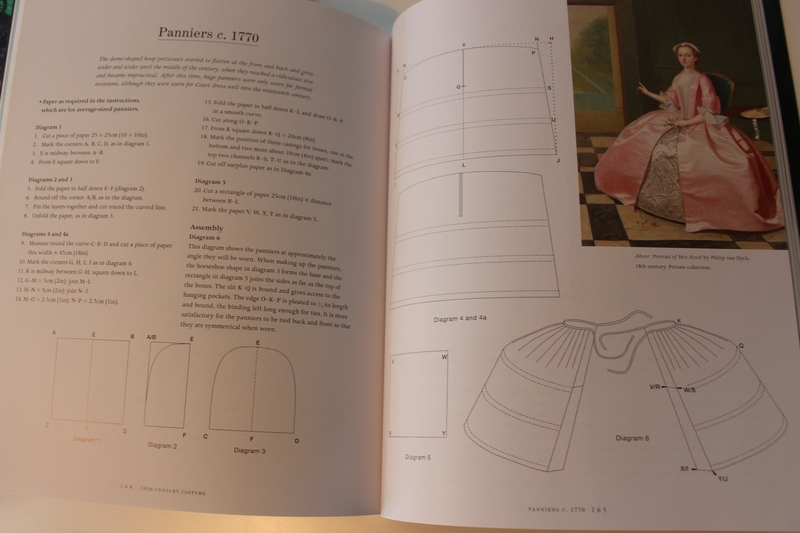 It is a pattern drafting book however, and recures you to have some knowledge of pattern drafting before hand.